If you require urgent medical attention when the surgery is closed, telephone 111. If your problem is of a very serious nature, such as chest pain or collapse, then call the ambulance service by dialing 999. NHS Direct can offer health information and advice. 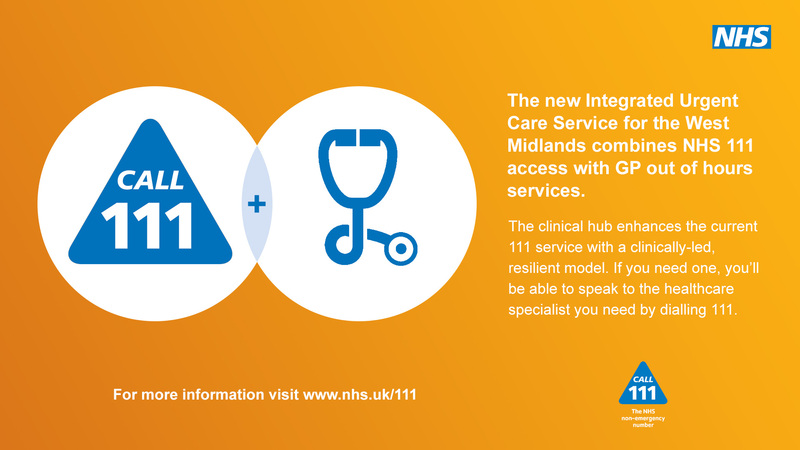 Telephone 111, or visit the NHS website.